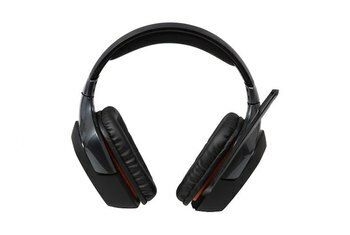 The G930 Wireless Gaming Headset offers great in-game sound quality. The side buttons are customizable. The cans can be used while the unit is charging. Some wearers might find that the fit is too tight. The plastic arms tend to be creaky. The bass may not be powerful enough, depending on what you're looking for. They've been around for a few years now, but the G930 has stood the test of time. 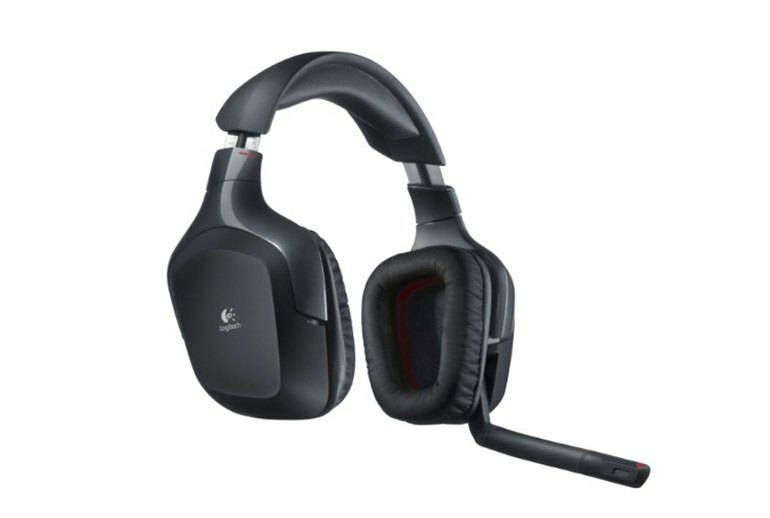 Logitech's wireless gaming headset supports Dolby 7.1 surround sound, and the unit offers up to 10 hours of play time between charges. 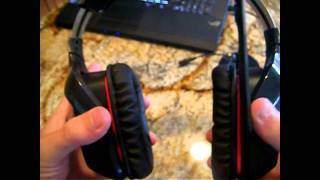 You'll find three programmable G keys on the left earcup, which you use with Logitech Gaming Software. 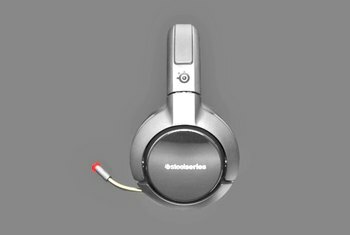 Reduce external distractions with active noise canceling and swivel the boom microphone out of the way to mute. 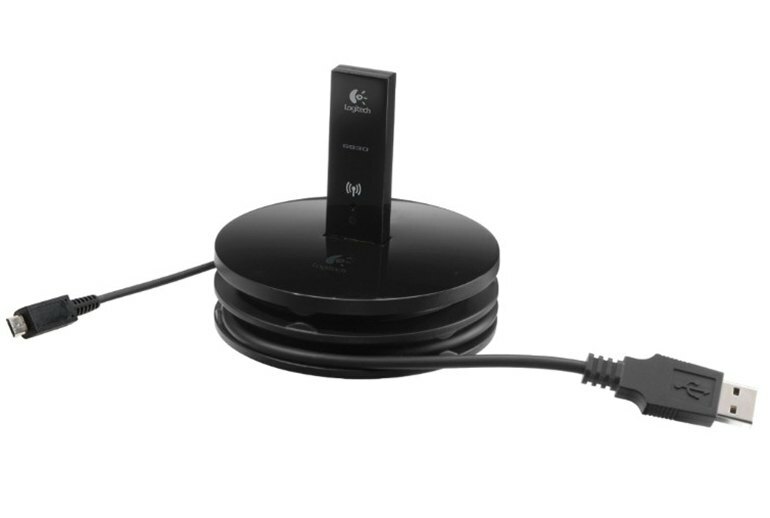 The bundle includes a USB wireless adapter and a charging base. As for emulation of 7.1 surround sound from stereo, the effect is mixed. A lot of the times the result is excellent, and other times it completely misses the mark. I actually enjoy emulated surround sound for certain rap and hip-hop artists, but for some games like Tropico, the emulation was disastrous. 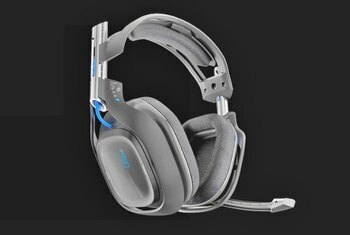 [T]he Logitech G930 Headset offers great sound, booming bass (which was surprise), significant positional audio and great clarity even in a game like BF3 where a cacophony of sounds converge and vie for an ear’s attention. 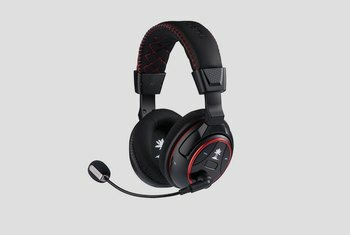 The noise cancelling microphone provides a much better experience when chatting, especially during a game when you’re in a noisy environment. The voice was clear and sounded very natural. he software Logitech includes with the G930 is pretty generic: an overly-designed piece of software that has a few features that you’ll likely enable once and then just forget about them...I’ve opened [the software] once, set it up how I pleased, and haven’t opened it since. My only complaint is that the power button and the surround-sound button are very close together, and just about the same size. You'll learn the difference eventually, but don't be surprised if you accidentally put the device on standby a few times first. There's a major design flaw. The plastic covers that go over the pivot point of the ear cups break. I have 3 of these and two have broken the same exact way. 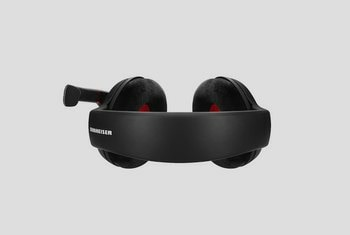 I really think you could use a snowblower with this headset on and be perfectly comfortable with the audio being just a bonus to toasty ears. It’s not like I have an Shrek-shaped head or anything. My head swims in extra large baseball hats, but this headset is just too tight. 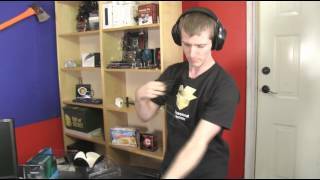 The only true issues we found were with general build quality -- as the arms holding either earcup are made of cheap plastic and tend to creak -- and the ten-hour battery that abruptly cut our music short, rather than providing some audible warning that it required a charge. One glaring flaw in the overall design is the lack of cushion underneath the headband. 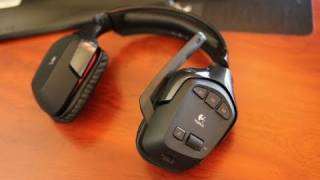 As it is now, there is a simple thin strip of padding which is surprising due to Logitech’s rather high level of overall build quality compounded with the asking price. A bit more effort on their part to provide extra cushion would have went a long way in the area of comfort.